Pratap Technocrats established in 1998 spearheads the Telecom vertical of Pratap group of companies. 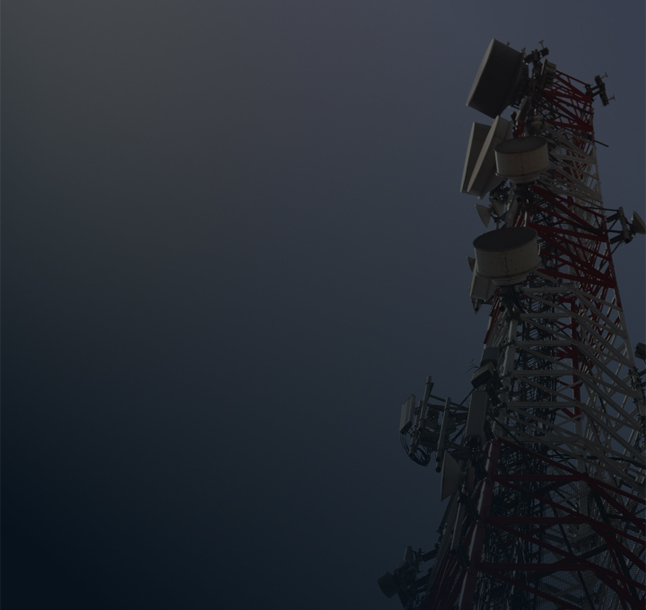 The company has witnessed exponential growth since its inception, catapulting it to being one of the most trusted managed service partners in the telecom sector. We cater to major IP’s and Operators and have a PAN India presence covering 22 states, 16 Telecom Circles and own offices in all circles. We have a strong team force of 10K resources , in-house training center , Innovative technology support , Ready Infrastructure to support large scale projects and best in class penetration in rural and urban India. We offer O&M (Operation and maintenance) service for all Active and Passive Elements and currently cater to 65,000 Towers Passive and 35000 Active Nodes. We also are currently doing O&M for 90,000 kms of Fibre Network. 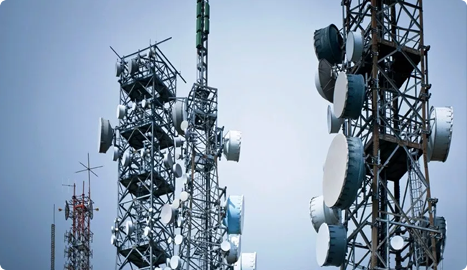 We also offer Telecom Installation and Commissioning of Towers, which include Microwaves , BTS , DWDMs , Telecom Equipment’s etc. and presently undertaking 3000 T.I. Activities Per Month. Also rendering our O&M services to Bharat Net , Rajnet Services, BBNL etc we are successfully contributing to the Digital India drive. Pratap Technocrat’s India’s only Project Management Service provider with biggest portfolio of managing towers and fiber in both urban and rural sectors. Educating customer for optimum usage of Energy. 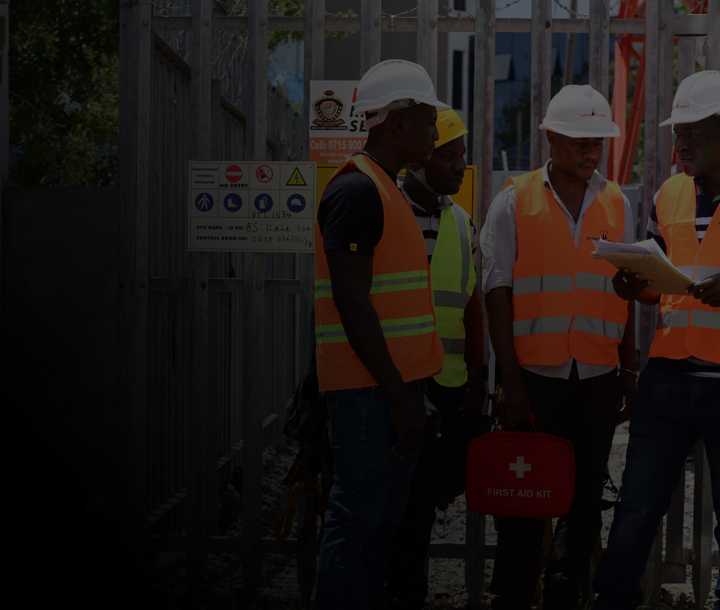 To deliver highest quality of work with continuous innovation, market study and systems in place and to ensure cost effective and timely deliveries with highest standard of compliance in the industry.